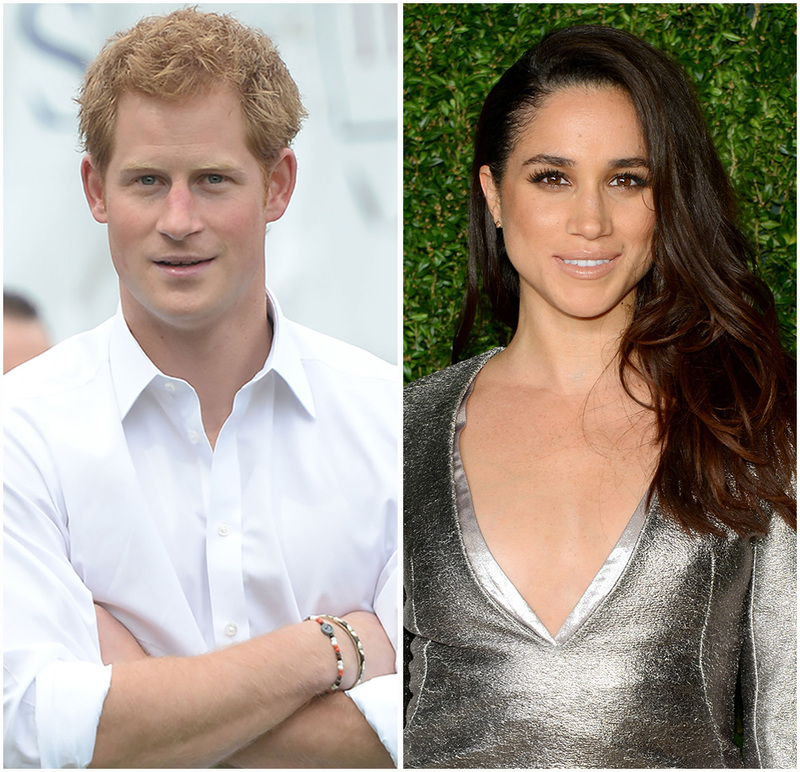 Prince Harry and Meghan Markle made their engagement official earlier this month. The newly-engaged couple gave a revealing interview, hours after they announced their engagement to the world. During this interview, they decided to share everything with the public, from how they first met on a blind date to how Harry got down on one knee to propose. The royal engagement news has been announced by the palace, where they confirmed that the couple became engaged earlier this month, and recently issued a new statement to say, the marriage of Prince Harry and Ms. Meghan Markle will take place at St. George Chapel, Windsor Castle in May 2018. However, a new issue has footed to the surface, an issue concerning the fellow public and the engagement ring. Many people were shocked at the beautiful simplicity of this royal’s, soon to be, family’s engagement ring and wanted to buy something similar. “We’re not going to be making replicas of it,” he said. “If you want a ring, then we’ll design you a different one.” He is more than willing to design rings. However, he wants this one to reach authenticity. For good reason too. Harry has explained that the center diamond on the ring was sourced from Botswana, a country close to Harry’s heart and that the two on either side belonged to the late Princess Diana so that she could be with the both of them on this crazy journey together. Not only are their people making a fuss about their engagement, but kids and teenagers around the world are too. “I think it’s great that he is marrying someone that’s not royal or core related with royalty because its not stereotyping and it shows that love is love and you can love whoever you want no matter what class,” Ana Pereira said. People are not only excited about their engagement but for the continuation of royalty in Wales. One could even say that this will be a wedding of the ages.